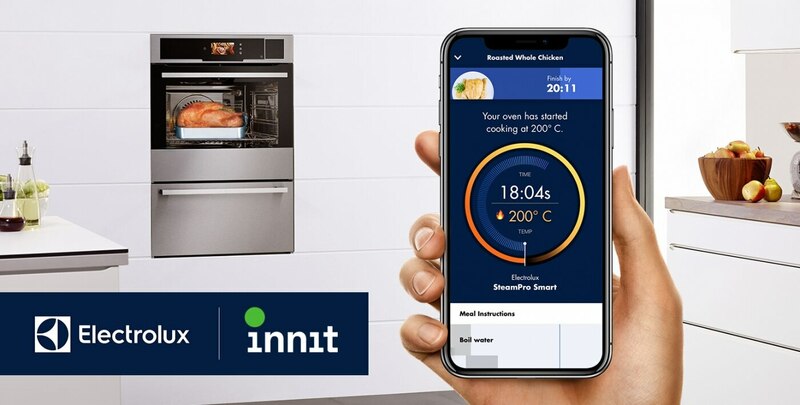 Electrolux Major Appliances EMEA today announced a strategic partnership with Innit, a Silicon Valley-based eating technology company. 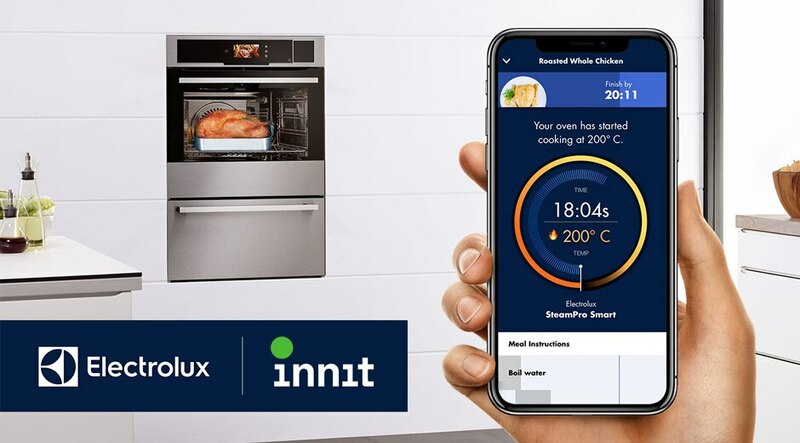 Electrolux products will work seamlessly with Innit’s platform to help consumers throughout the cooking journey, from inspiration to shopping and cooking. 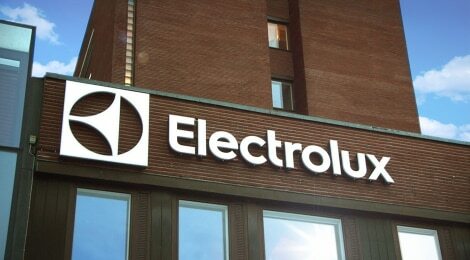 Electrolux earlier this year launched a connected oven with a camera in the Nordics. 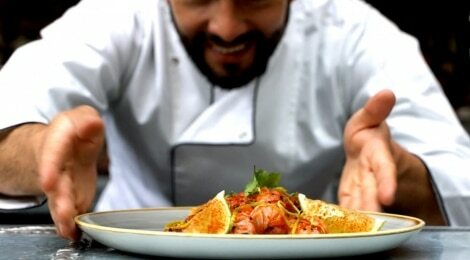 The joint Electrolux-Innit experience will be available from the first quarter of 2019. 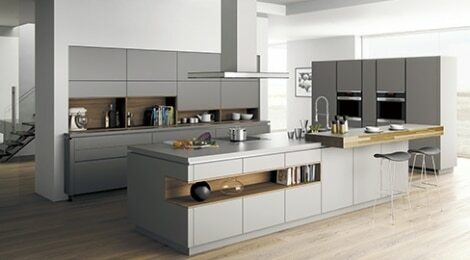 Live demonstrations of the Electrolux-Innit experience will take place this week at EuroCucina 2018. The demonstration will also feature integration with Sony Mobile’s interactive projector, Xperia Touch. 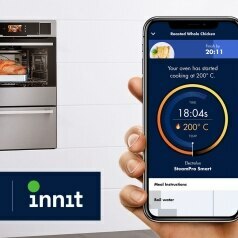 It brings the kitchen countertop to life by projecting an interactive display directly on the surface, allowing the consumer to browse the app without the worry of spillage or splashes.